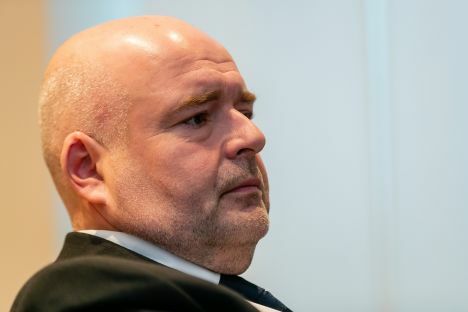 Estonian Interior Minister Andres Anvelt has announced his resignation from office as the social democrat plans to leave politics altogether. Estonian public broadcaster ERR reports that the statement was made at the minister’s press conference on Tuesday, November 20. The politician will leave this post and not run in the 2019 Estonian parliamentary Riigikogu elections, where previously planned to be the Social Democratic Party’s top MP candidate in Ida-Viru County.